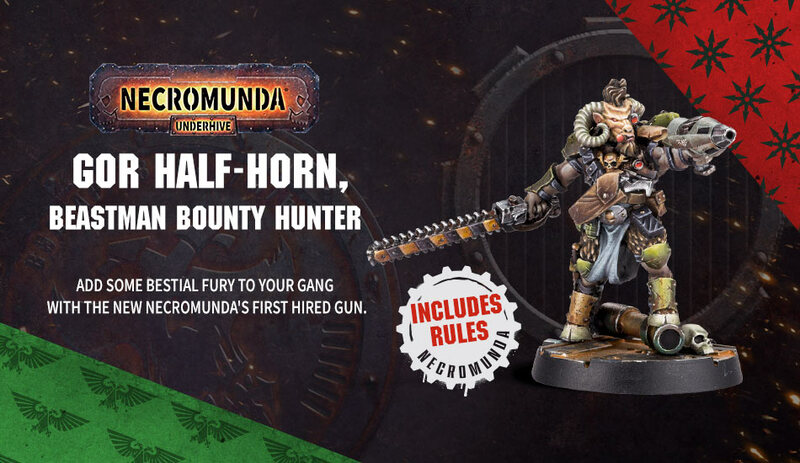 Gor Half-Horn, the Beastman Bounty Hunter is heading to Necromunda…but we’ve got plans for him. 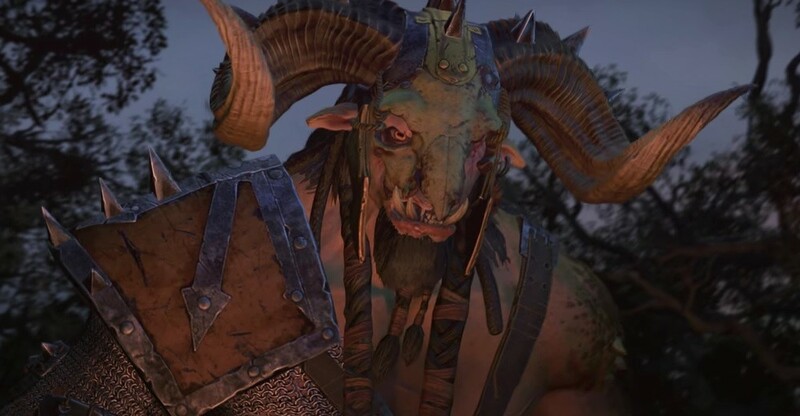 So that got us thinking – what if Gor ISN’T a Chaos Spawn…what if he’s just an Abhuman. 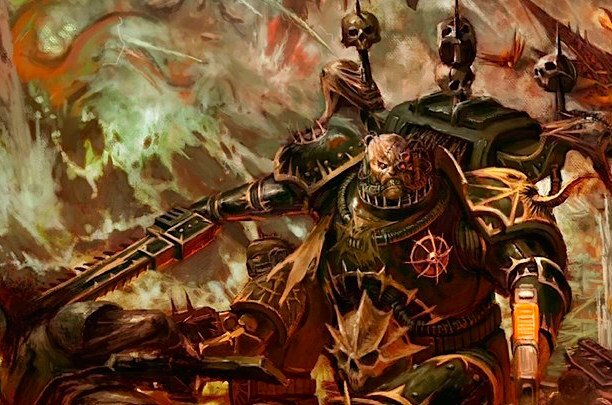 And if that’s the case, how else could you incorporate him in your 40k army? 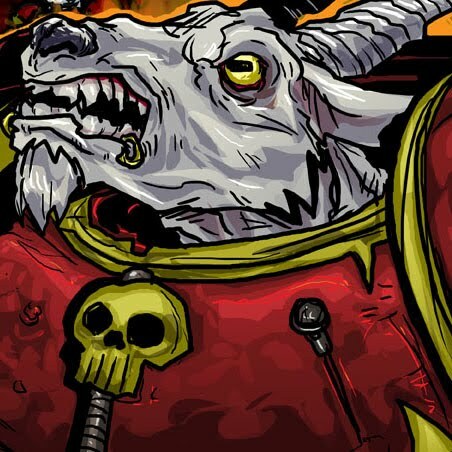 So here is our list of ideas on how you can use him (and possibly a few more Beastmen types) in your 40k lists! Boom. This one is first in our list because we think it’s the perfect fit. 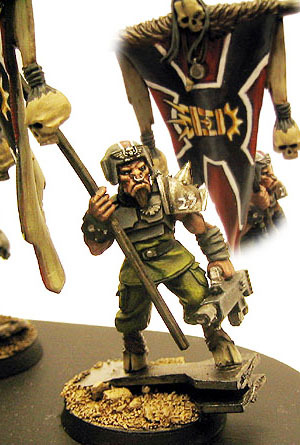 Rules-wise, Gor could totally be an Acolyte! 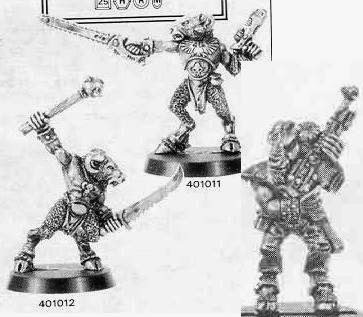 He’s even got the Chainsword and has access to the “Inquisition Pistol Weapon” list, which, btw includes a Plasma Pistol! 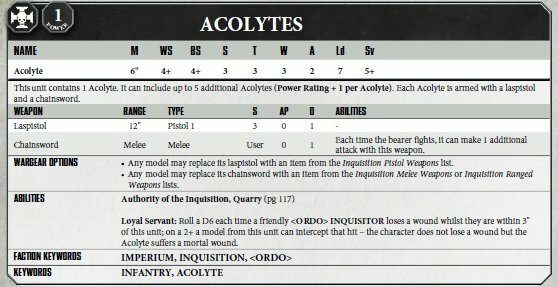 But why stop at an Acolyte? Why not go for the BIG TIME? Who would be better at rooting out Chaos Cults than a guy who looked like one? NOBODY, that’s who. Inquisitor Gor has a nice ring to it! There are more pics. Go check them out! 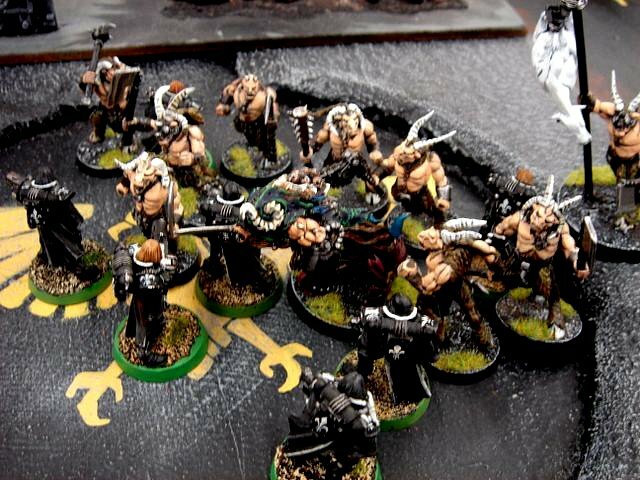 Our very own Aventine had a Legion of the Damned army using Beastmen conversions and it worked really well! Would love to see that make a comeback. This one would take some extra bits, but wouldn’t be that complex. Add a pauldron, maybe a backpack – couple of bits of armor or doo-dads. He’s got the chainsword and plasma pistol I mean, what more do you need? 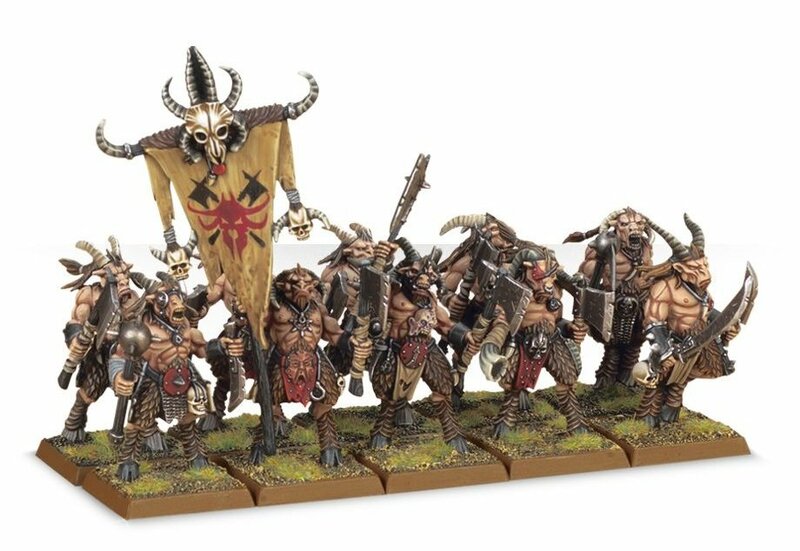 Are you going to order a the new Gor Half-Horn Model from Forge World? 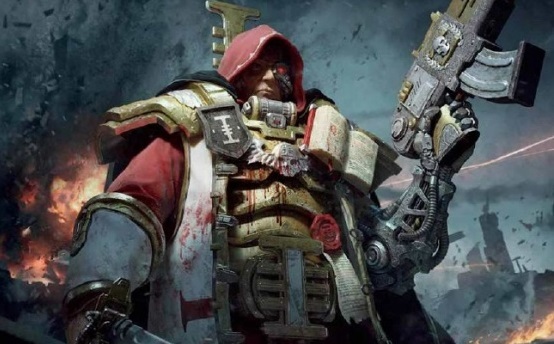 Other than as a Necromunda Character, how are you going to run him?